Elders Head of Technical Services, Graham Page, said Elders’ agronomists have embraced the use of cutting-edge technology in order to ensure they can provide the most effective solutions for their clients. 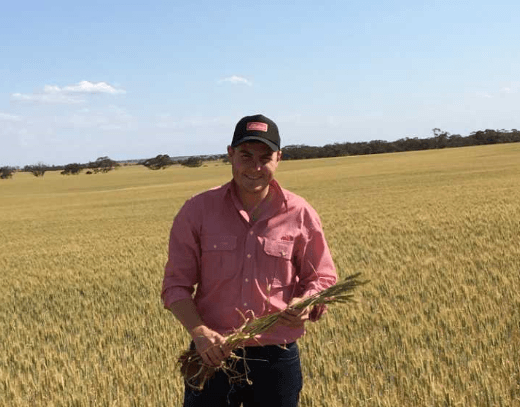 “We want agronomists who are passionate about going the extra mile to help our clients extract the most from their farming enterprises,” Mr Page said. Harry admits he is still learning about the challenges facing the Australian agriculture industry but says clients can always count on the collective Elders knowledge hub for support. For more information about Elders’ Technical Services and national agronomy network click here.